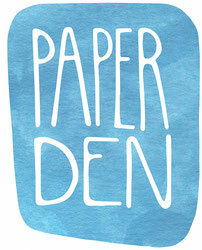 Ink - De website van paper-den! Ink is a wonderful medium to work with. Straight out of the pot it is very black and can be used with a nib pen to make beautiful thin lines. Water it down, paint with it and you can vary the tones of grey to make lovely subtle black and white drawings. When I want a drawing to look realistic I often use a photograph as a basis, tracing an image of the photo on to watercolour paper before adding ink. Ink also comes in all sorts of lovely colours. Would you like to follow a workshop on making an ink drawing using a photo? Read more here.